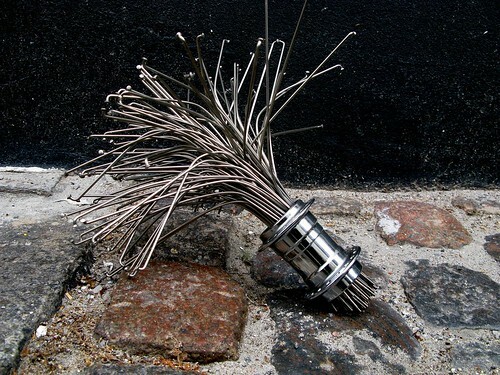 A bouquet of spokes. As seen at Baisikeli. Not to worry. 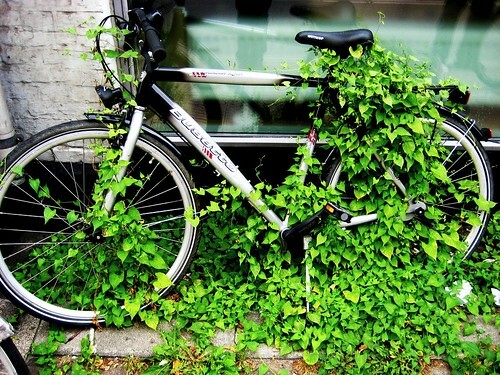 If you forget your bike, nature will reclaim it as her own.